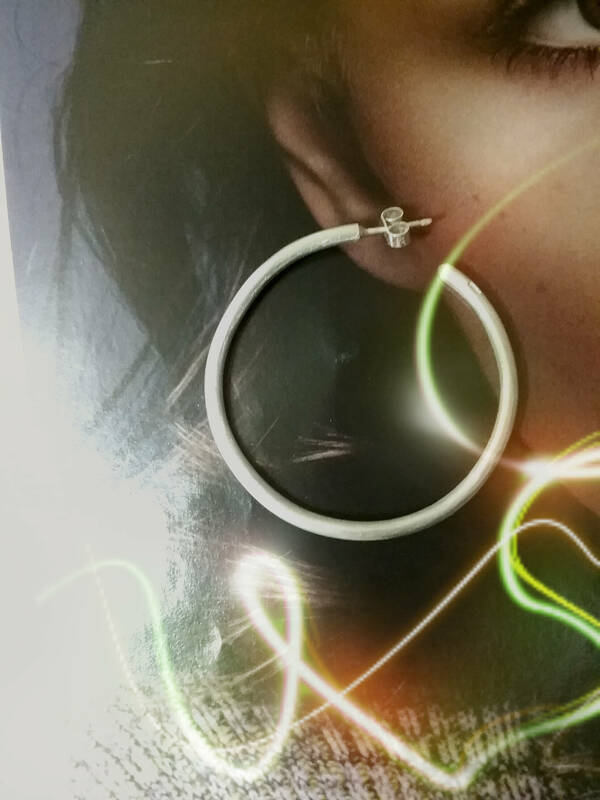 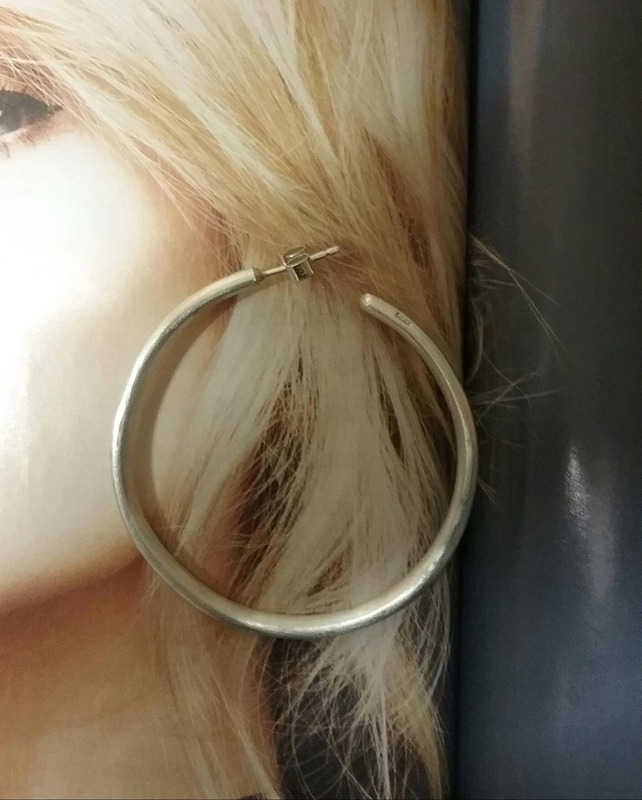 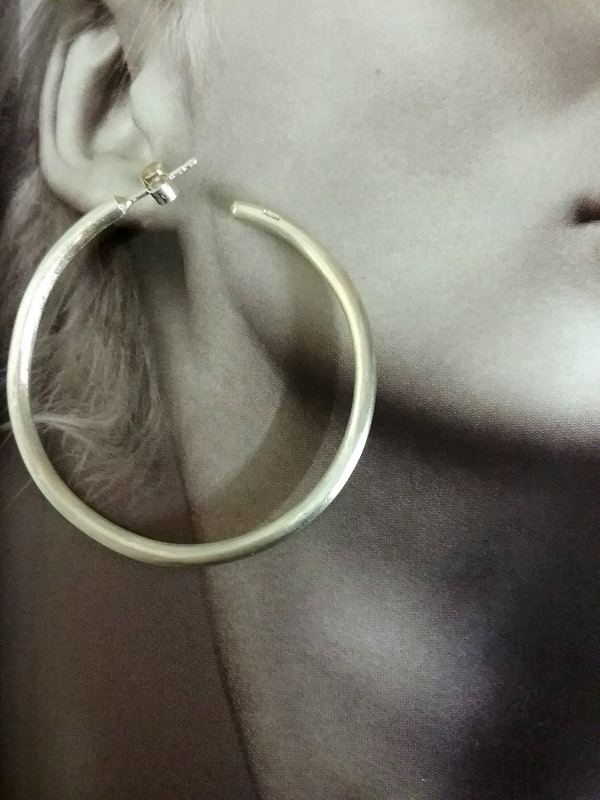 These Sterling Silver Hoop Earrings are handmade from a bar of solid silver. 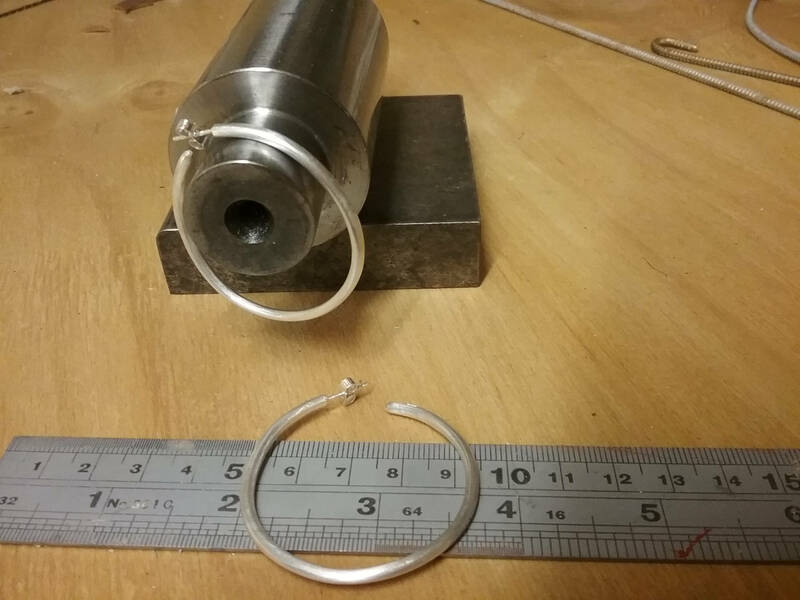 They have been forged down to this size with our Rolling Machine and hammers. 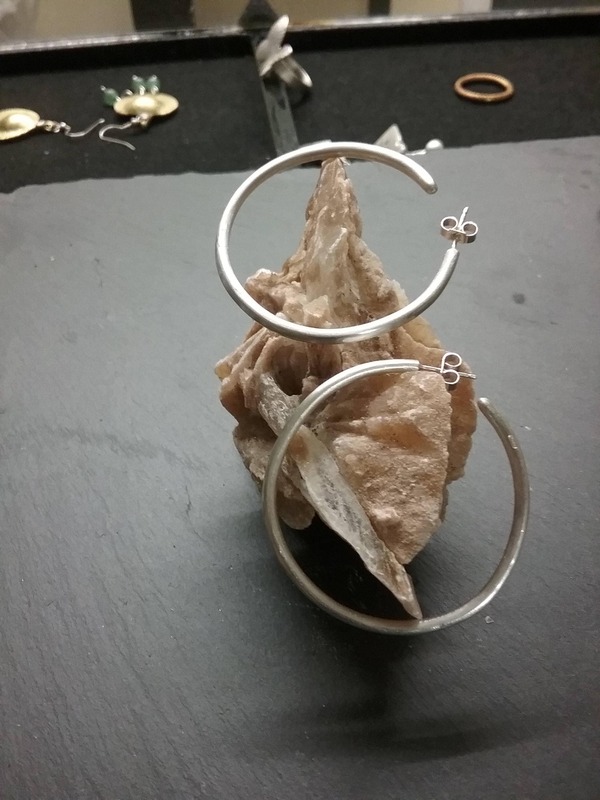 The process required the Silver to be heated when it hardened and cooled quickly to keep it malable enough to work it futher. 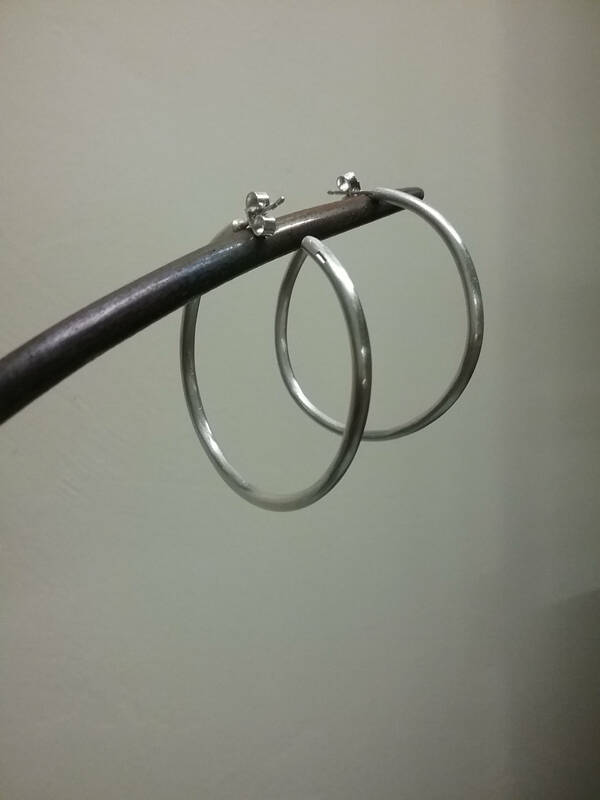 We have finished the Hoop Earrings with files and other tools and various grades of sandpaper to give it it's luster. 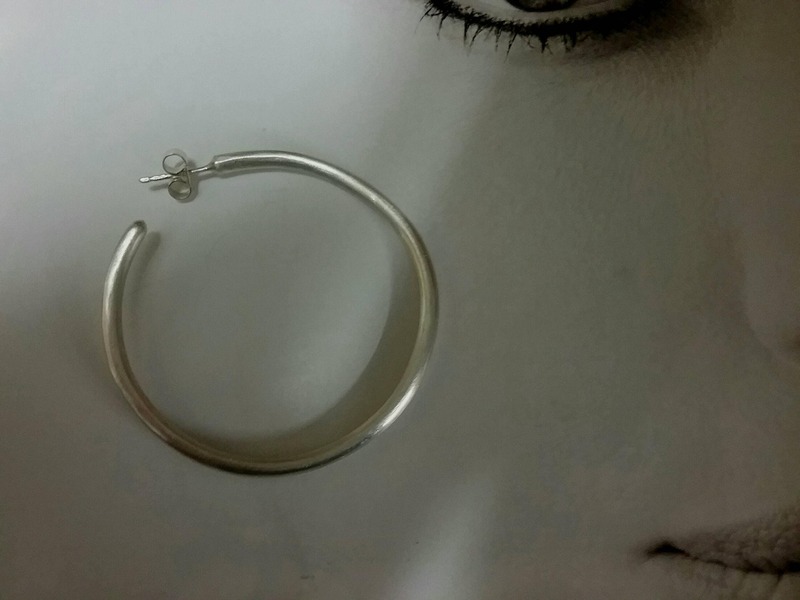 For your peace of mind we ship your jewellery by Registered Mail with Track and Trace enabled.